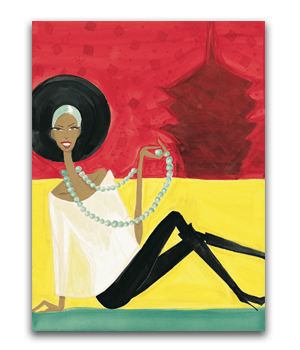 "...Stylemeister Lloyd Boston makes fashion accessible to all..."
From the Oscars and Emmys, to the Golden Globes and Grammys–Lloyd Boston remains a red carpet fixture for top-rated shows and networks such as Access Hollywood, Extra, CNN, NBC, and CBS. 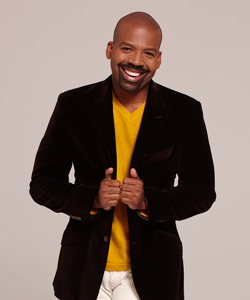 Lloyd Boston is currently the Co-Host of Wendy’s Style Squad (BET), the first 1-hour spin-off from America’s favorite talk show host, Wendy Williams. Together, they critique the biggest red carpets, dishing on everything from fierce fashion to all of the fun celebrity drama. 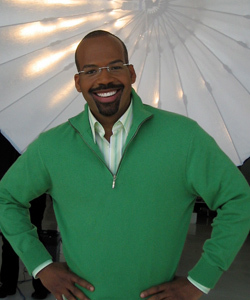 He is also a regular contributor to The Wendy Show (daytime) eight seasons and counting. 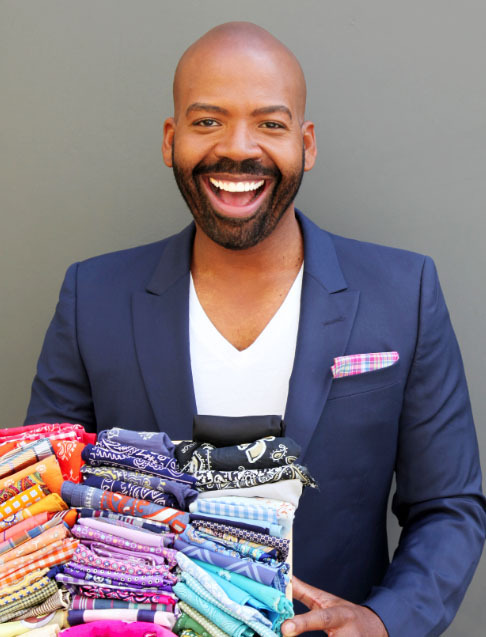 For nearly 20 years, America has known TV Host and Style Expert Lloyd Boston best from top shows such as The Insider (CBS), reporting on this popular companion show to the Emmy-winning Entertainment Tonight. 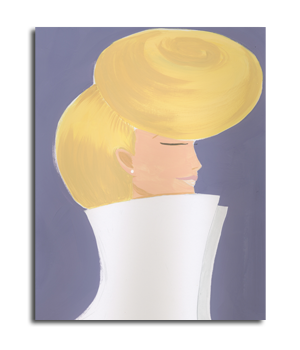 His 360-take on the worlds of fashion, celebrity, lifestyle trends, and pop-culture news has kept TV viewers engaged and on-trend, while he’s covered all the major award show carpets, and top New York fashion runways. 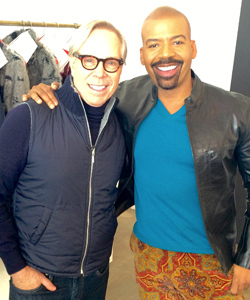 The former VP of Art Direction for the multi-billion dollar Tommy Hilfiger brand, Boston is the author of four highly celebrated style books: L.A. Times bestseller Men of Color (Artisan), Make Over Your Man (Doubleday), Before You Put That On (Atria/Simon and Schuster), and The Style Checklist (Atria/Simon and Schuster). Boston has also been a regular contributor to NBC Today for more than a decade with nearly 300 expert appearances. 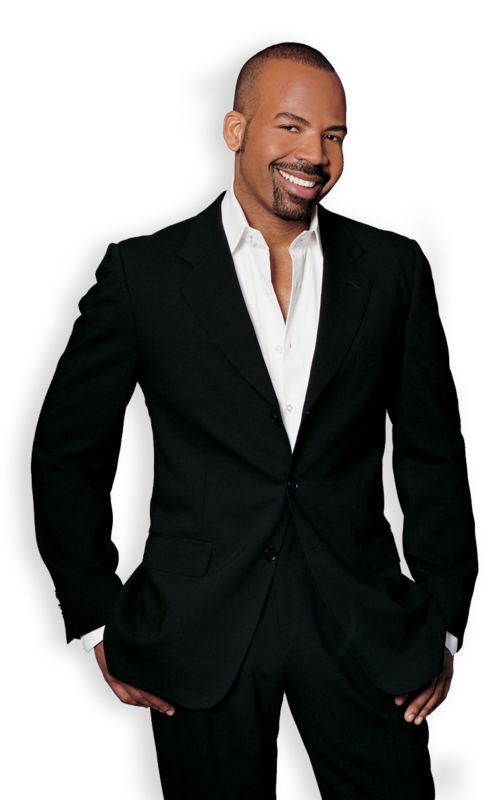 He’s also had several top-rated Oprah appearances, including his very own hour of style with the legend. 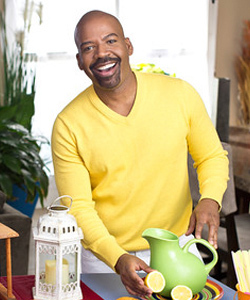 Lloyd got his start on national TV as a featured expert on ABC’s The View with countless segments to date, then reaching millions more worldwide on The Talk, Rachael Ray, Martha, E!  News, and so many others. 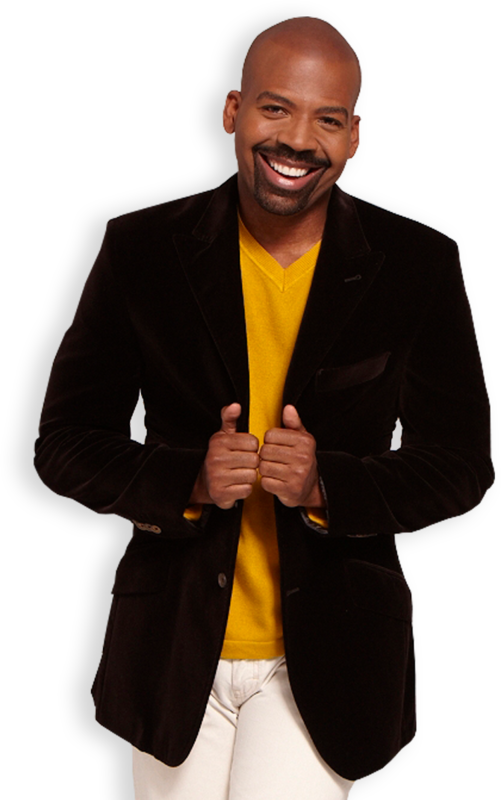 He’s hosted the Fine Living Network’s (FLN) and HGTV’s NY Emmy-nominated Closet Cases, in addition to hosting/producing his own lifestyle FLN specials. 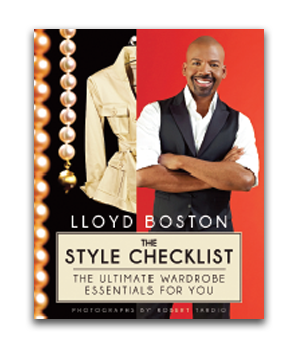 Boston is also an original host of the Style Network, and best known for their highest-rated The Look For Less, and his own series: Style Essentials and Runway. 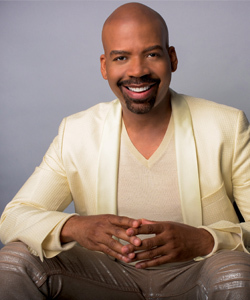 Die-hard “fashionistas” know Lloyd best from WE Network’s popular Full Frontal Fashion, making him a leading voice of NY Fashion Week coverage for more than 15 fashion seasons. 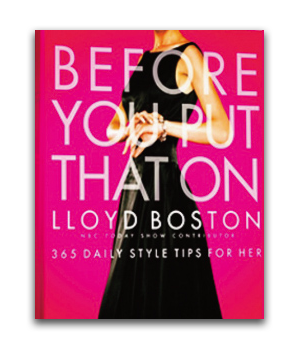 “Boston doesn’t simply set rules for his subjects…” reported the NY Daily News, “He dives right into their closets and gets hands-on with what’s hanging there.” Lloyd also has his own groundbreaking daily style tip iPhone App, Before You Put That On, and continues to explore new ways of reaching his growing audience through TV, digital, new media, brand consultations, and personal appearances. 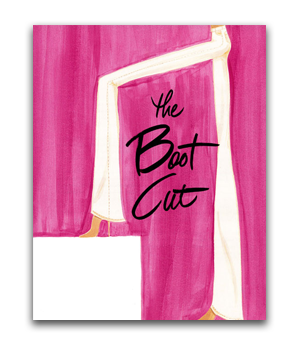 A unique take on the essentials that every well-dressed woman should own, with over 300 tips and classic outfit ideas. 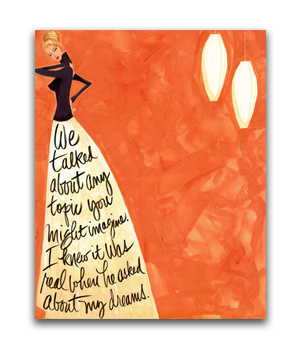 Featured on Oprah, Before You Put That On, is also a cool iPhone App, both featuring Lloyd’s illustrations and 365 daily style tips. 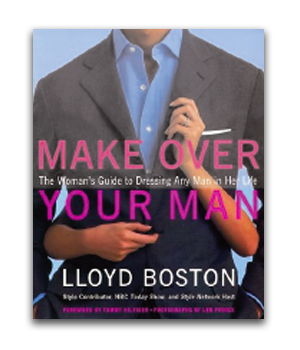 Featured on Oprah, Make Over Your Man is the first-ever book teaching women how to dress any man in their lives, with a foreword by Tommy Hilfiger. 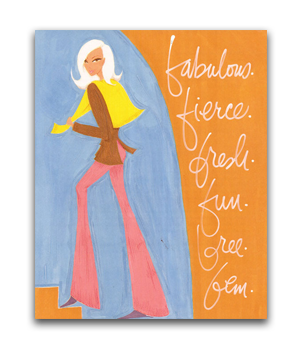 THE STYLE CHECKLIST(Simon & Schuster) A unique take on the essentials that every well-dressed woman should own, with over 300 tips and classic outfit ideas. 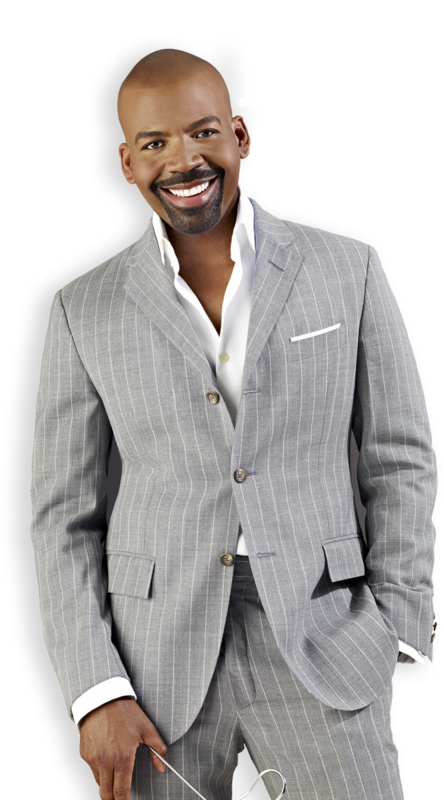 MAKE OVER YOUR MANFeatured on Oprah, Make Over Your Man is the first-ever book teaching women how to dress any man in their lives, with a foreword by Tommy Hilfiger. 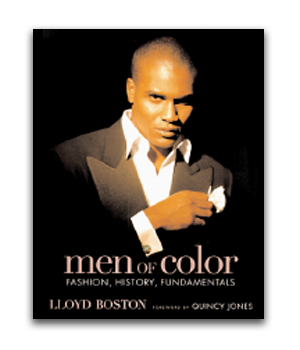 MEN OF COLORThe L.A. Times Best-Seller, and first-ever exploration of Black male style in America, featured everywhere from The Washington Post to The View. 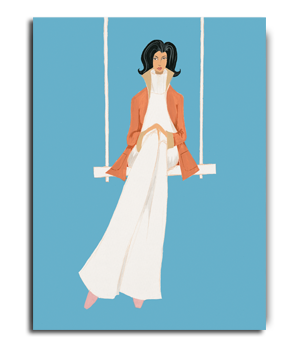 BEFORE YOU PUT THAT ONFeatured on Oprah, Before You Put That On, is also a cool iPhone App, both featuring Lloyd’s illustrations and 365 daily style tips. 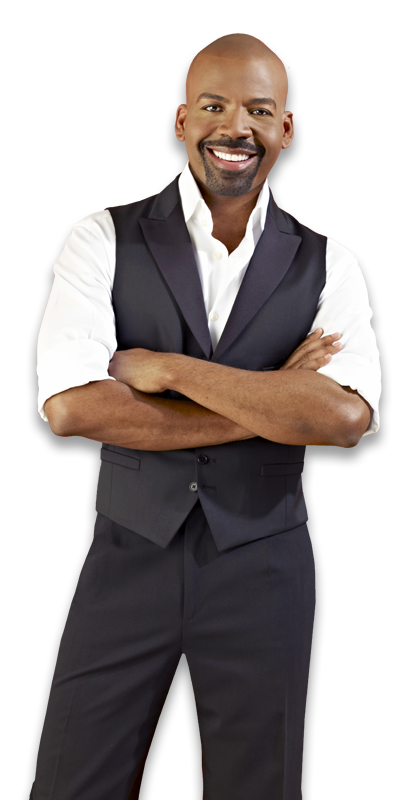 The brand’s first exclusive “Style Guy” Spokesman/Marketing consultant. Hosted all Fashion events and national media appearances. The brand’s first VP of Art Direction and first National Spokesperson, worked with Mr. Hilfiger as a key creative for over a decade. 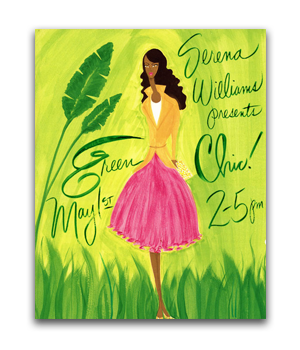 The brand’s first exclusive “Chief Style Officer” for all national media, events, as well as, a Marketing + PR strategist. The brand’s in-store event host, from key events in their Herald Square Flagship, to many U.S. markets, including press and TV. 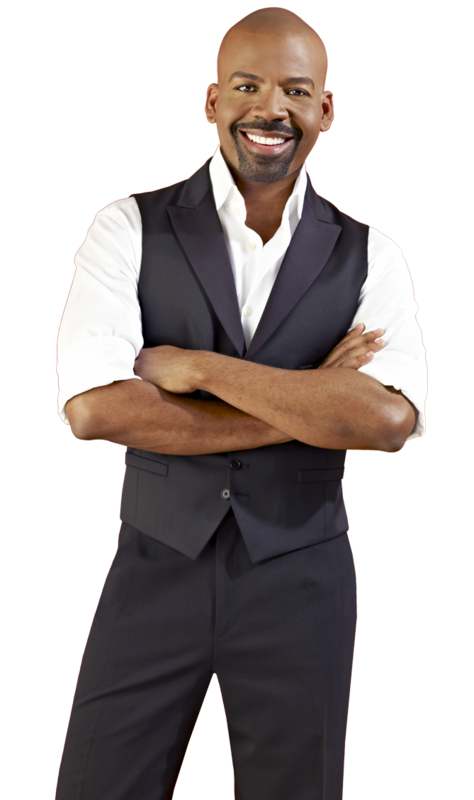 The brand’s national spokesperson and host, co-producing/MC for live events, national/local TV and Radio. 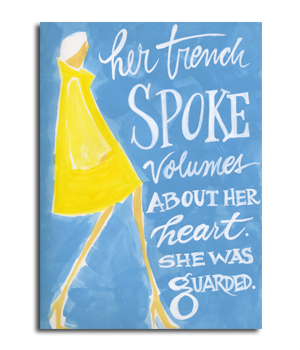 The brand’s national in-store event host in top doors, along with Author book-signings, women’s style clinics/content, and TV media. The brand’s first Style Ambassador, hosting national/digital media, events, and styling/producing seasonal visual content. 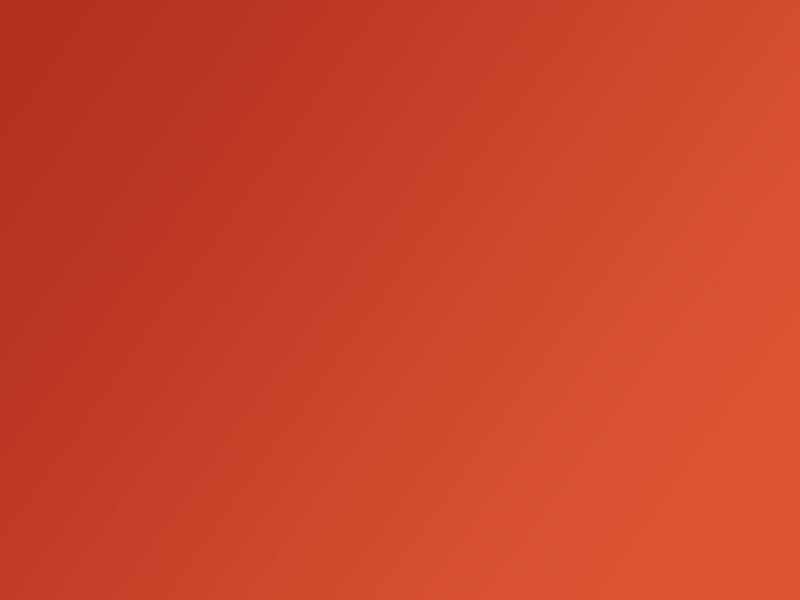 The brand’s Style/Lifestyle media partner, hosting national/local media from fashion and tech., to accessories and beyond.